Laker Game 4*19*11. Laker Game 4*19*11. 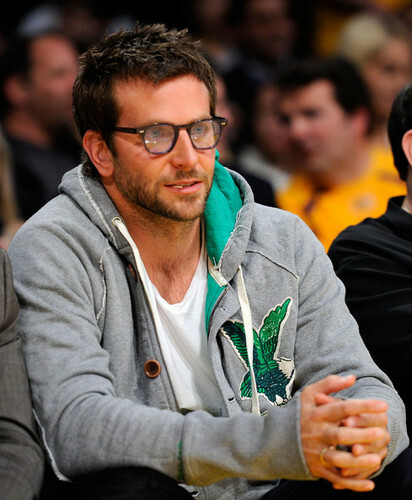 Wallpaper and background images in the Bradley Cooper club tagged: bradley cooper sports.